The Key West Lemonade is sweet and tart, with cranberry and citrus flavors blending into something reminiscent of pink grapefruit juice. Two ounces of vodka give it a nice amount of kick without altering the flavor. 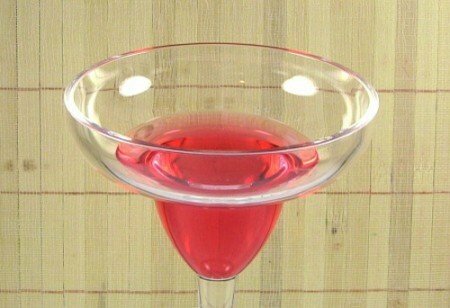 This drink makes a nice change from a Cosmopolitan whenever you’re in the mood for something that’s sweet with an edge. It’s refreshing, and perfect for a little pick-me-up sometime between lunch and dinner, or dinner and a night out. Fill a mixing glass with ice. Pour in all of the ingredients and stir. Strain the mixture into a cocktail glass.